Many restaurants throughout Britain are consistently updating their service and menu to accommodate the needs of British consumers. And with online marketing and booking being so pivotal, having an up to date and functional website is the minimum requirement for many businesses. This all costs money, however, and restaurants that don’t adapt and change with the current market are soon finding themselves left behind. Are there changes that you really want to make to your own restaurant? Capify has been providing small business loans for restaurant owners since 2008, and we could help you raise between £3,500 and £500,000, or 75% of your monthly revenue, too. For example, if your business takes £20,000 a month, you could raise £15,000 in funds to make the improvements that will make your business more profitable in the long term. You could develop your menu, renovate tired interiors or introduce new chefs to improve and diversify your service. For your restaurant to qualify the requirements are fairly simple. Your business needs to have been operating for 9 months, process £7,000 a month, and be a limited company to be accepted. 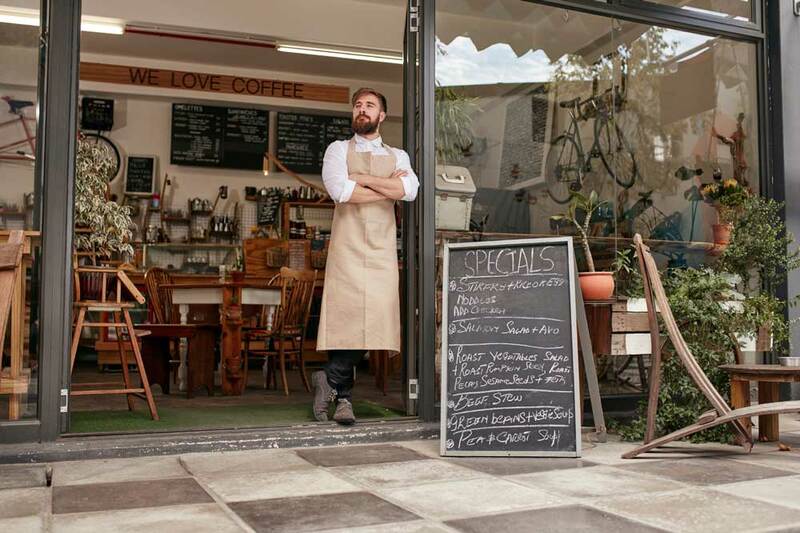 Capify has helped thousands of other restaurant owners who have previously been refused small business loans by more conventional finance sources. Without this alternative, many of the necessary and profitable changes they’ve made to their businesses would have been a distant dream. Repayments are an easy and simple process. Small sums will be paid from your business bank account on a daily basis, making the repayments so small you’ll barely notice them. This will be over a period of 5-12 months and the repayments won’t change unexpectedly. The time frame for repayment, which you will decide on with your advisor, will be tailored to your restaurant’s average monthly revenue and cash flow.